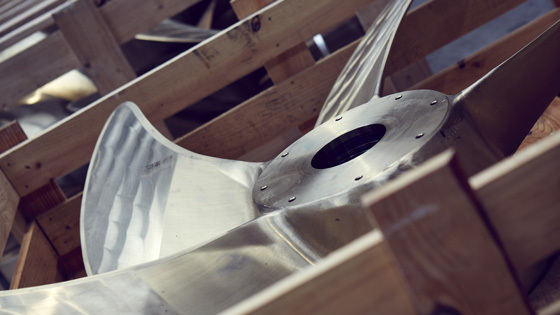 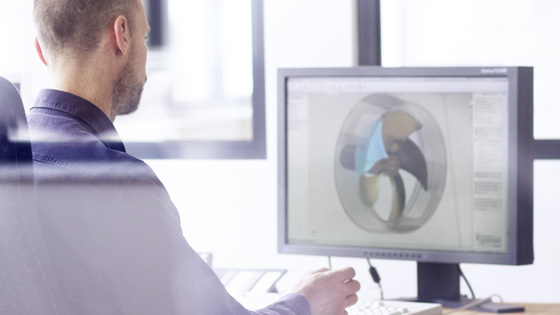 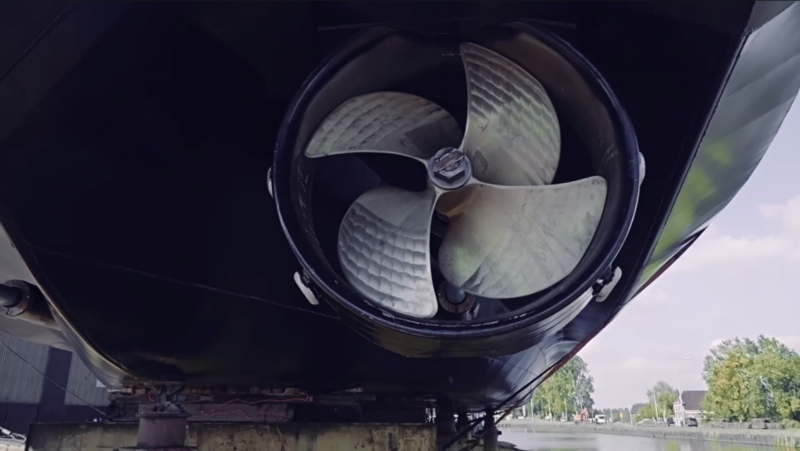 We develop, design and manufacture propellers and entire power transmission systems for naval architecture. 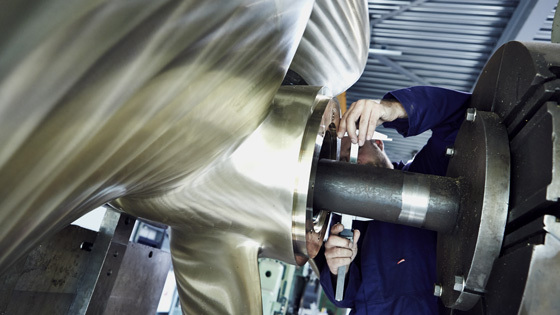 Operational conditions and customer needs are taken into deep consideration whilst crafting each single propeller and power transmission system. 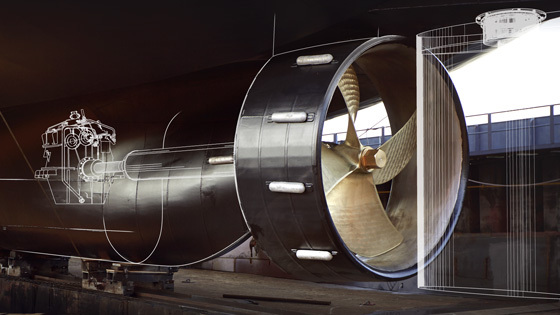 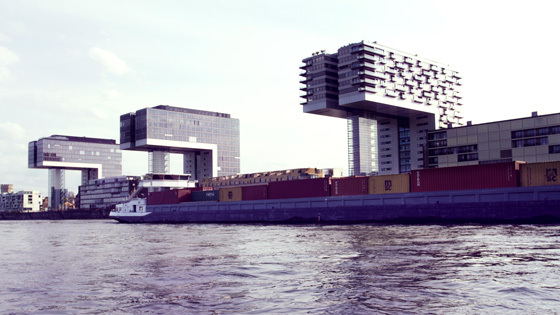 Our top priorities are unconditional reliability, high efficiency degrees and engine smoothness. 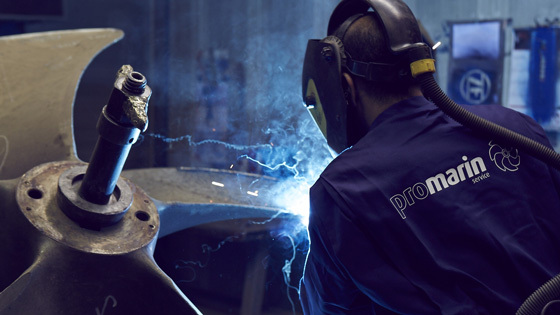 Promarin guarantees quality, customer focus and permanent development.